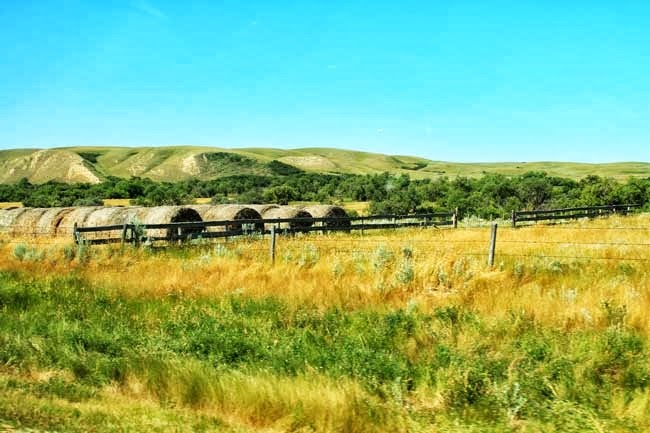 We didn’t take the Trans-Canada Highway all the way from Edmonton, as most people would if they were embarking on a road trip across the country, instead we entered Saskatchewan from the south. We were heading for Regina when we found an information centre, which made us aware that a winery was a 40 minutes drive in the wrong direction. Having never been to a winery before, I persuaded The Canadian that it would be a good idea to take a detour, so we headed to Maple Creek. The Canadian still insists that the mead was his best experience in Saskatchewan to date. We bought bottles of mead and white wine, enjoyed a walk around the vineyard and ate a fantastic lunch. We even saw wild deer, which, to a city girl like me, was exciting! The drive through southern Saskatchewan was amazing. It looked almost untouched in places. I drove this stretch so there aren’t many photos of this province, but I am not exaggerating when I say that it was breathtaking. For a while, it was boring, flat, farms then all of a sudden the scenery melted into large dusty hills and winding roads, with sporadic placements of blue water in valleys, surrounded by low trees. This area of Saskatchewan was reminiscent of something from a film. The Canadian was delighted when we stumbled across a remote T-Rex museum in Eastend, SK. He wasn’t so delighted when I bought him a t-shirt that was too (!) geeky for his tastes. Our journey through Saskatchewan was against the background noise of Tina Fey’s “Bossy Pants” and Terry Pratchett’s “Witches Abroad“. I cannot over recommend having an audio book or two for a long distance road trip. Especially for road trips across Canada. Although there really is some beauty to be found in this country, some of the driving can be particularly arduous, and having some distraction for 9 hour days of driving can be a useful tool. The audiobooks really added to the richness of our road trip and, as an added bonus, they made up for the grumpy moment that came from me needing a chocolate break, only to pull into a convenience store that turned out to be the “Corner Gas” set just north of Weyburn. For those of you not familiar, this was a big Canadian TV show set around a petrol station, honestly, the premise of the show surpasses my description! Needless to say, they didn’t sell chocolate. Saskatchewan was a thoroughly enjoyable drive. 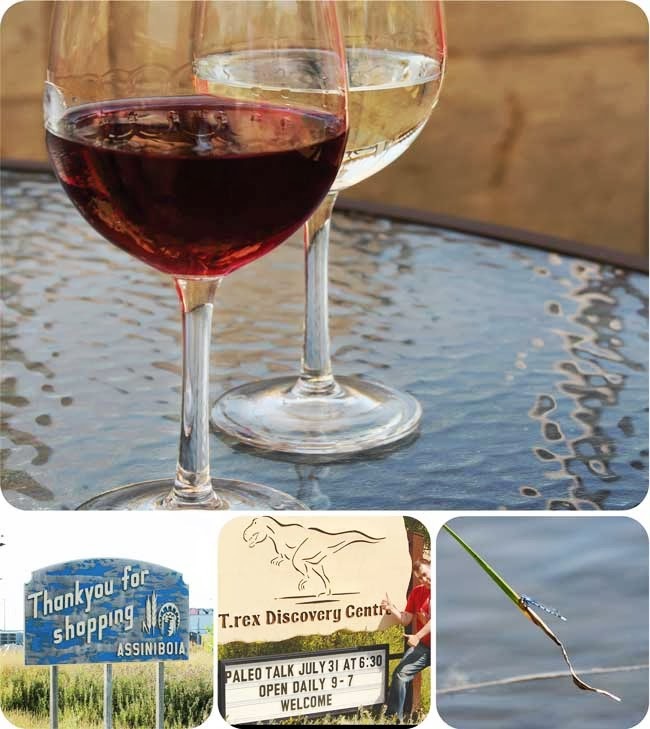 I’d recommend exploring the vineyard just east of Maple Creek, enjoying the drive around Eastend (and even visiting the museum! ), enjoying the massive horizons and the fantastic cloud formations, and visiting “Rumors” cafe in Assiniboia, which was definitely a great place to stop, albeit rather remote. 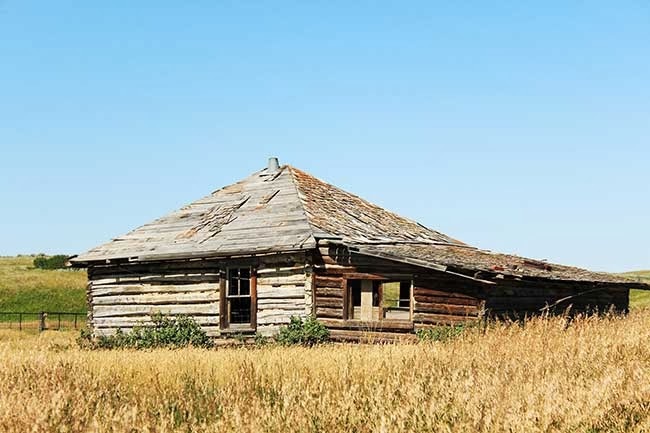 Where are you favourite places in Saskatchewan? What are your tips for making a mundane trip into an adventure? Do you have any road trip hints and tips for smooth travel?